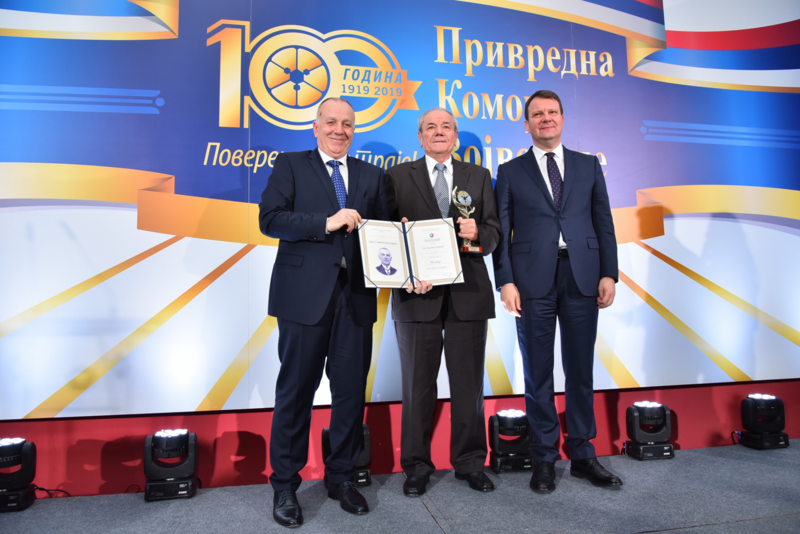 Within the formal ceremony, held on Friday, February 1st, during which the Chamber of Commerce of Vojvodina celebrated 100 years of existence, Nectar received a special “Kosta Mirosavljevic” award for outstanding company results in 2018 and for a significant contribution to the agricultural sector. This prestigious award was handed to the owner of the Nectar Group, Mr. Slobodan Radun, by the President of the Chamber of Commerce of Vojvodina, Bosko Vucurevic, and the Chairman of the Provincial Government, Igor Mirovic, in the presence of numerous officials and media. In the year of 2018, Nectar company celebrated its 20 years of existence. A prestigious award presented at the formal ceremony is yet another confirmation that the company is on the right path of development and progress. 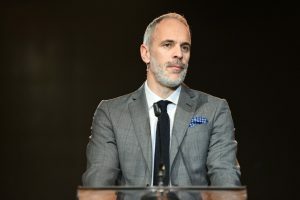 For two decades of business, the company generated more than a billion euros of gross value added, within the value system in which company’s activities supported more than 5,500 employees in the Republic of Serbia. 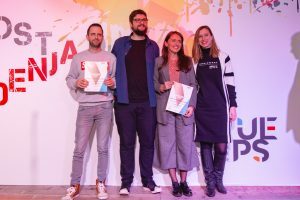 For the past two decades, Nectar has shown constant growth, working with profit, and made a big step forward in Serbian economy through the acquisition and successful operation of Fructal, an iconic brand of the former Yugoslavia.